As the end of the academic year approaches, departments around campus have continued to limit student workers’ hours so they can remain under the earnings cap of $3,500 per academic year. Robin Hamilton ’08, senior assistant dean of admissions, said the Office of Admission — which currently employs about ten interns, eight senior fellows and 40 tour guides — was informed at the beginning of the spring semester how much money each of their student workers had left before they would reach their cap. According to Hamilton, she had conversations with her student workers about how they planned to balance multiple work commitments once she found out how many hours they had available for the rest of the semester. Hamilton also said one student worker in the admissions office was given an extension to their earnings cap. 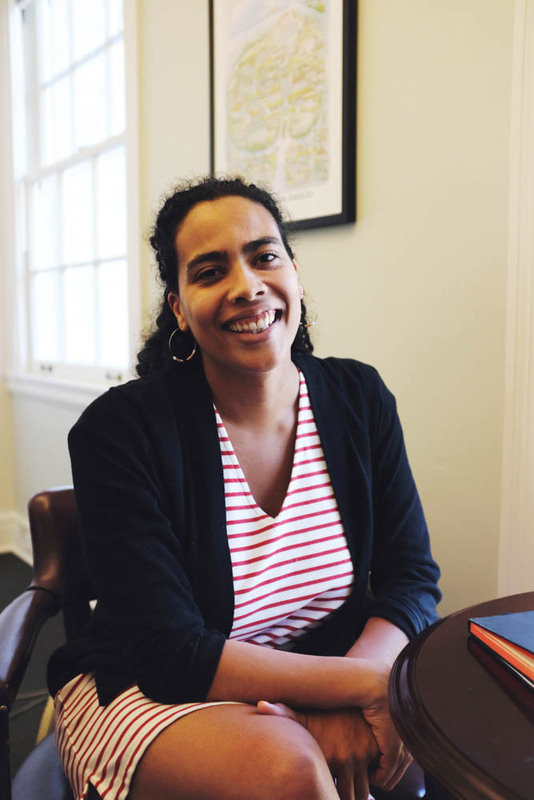 She said her goal is to not have to extend students above their cap, but there may be more instances in the future where she has to, especially with the senior fellow positions that require more training. 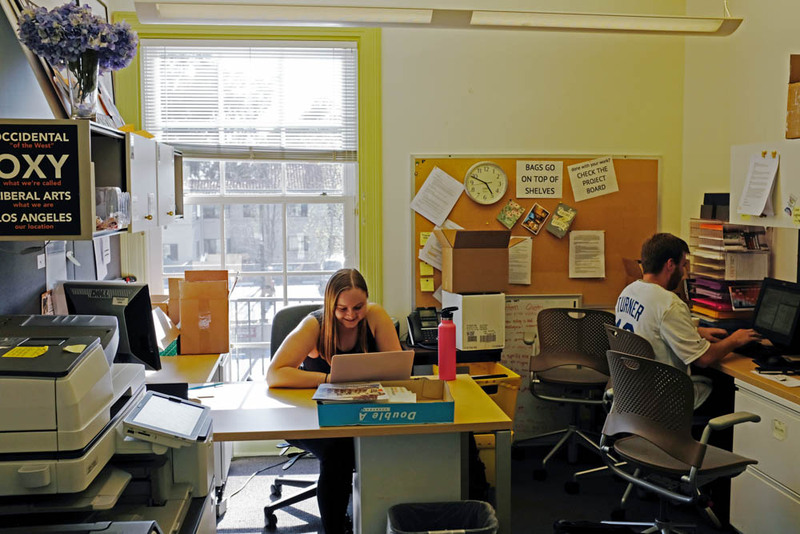 According to Hamilton, student workers in the Office of Admission have become more flexible as a result of the limited hours and sometimes do tasks beyond their specific job description. “If we saw students that had extra hours available [we made] sure that other staff or other supervisors in the office knew that,” Hamilton said. Professor Caro Brighouse, associate dean for student academic affairs, has met with people in the the academic affairs office and the financial aid office, as well as administrators Wendy Sternberg, vice president for academic affairs and dean of the college, Rob Flot, vice president for student affairs and dean of students, and Amos Himmelstein, vice president and chief operating officer, about the impacts of LA’s rising minimum wage on student labor. Student services, such as the La Encina yearbook, also employ student workers. According to Allen Li (junior), a La Encina editor, the student workers at La Encina have not had problems with the earnings cap. However, as a student manager, Li’s earnings cap has been extended, as is the case for all student managers. “[Student managers] are fortunately allowed to exceed the cap as manager positions take a lot of time, but I know not everyone is given that opportunity,” Li said via email. Hamilton said the Office of Admission faces a unique challenge since the spring — when some student workers reach the earnings cap — is typically a busy time for the office. Brighouse said there may not be an easy solution to address the earnings cap. Before the end of the semester, she hopes to meet with administrators, and possibly students, to share information and challenges. “Everyone I’ve spoken to sees the urgency of this problem,” Brighouse said. “Because it’s something that affects so many different parts of the institution, it’s no one person’s problem. I think everyone is eager to try to work together to come up with a way forward. Multiple editors at The Occidental have had their pay caps increased this semester.